Worried about the winter styling? 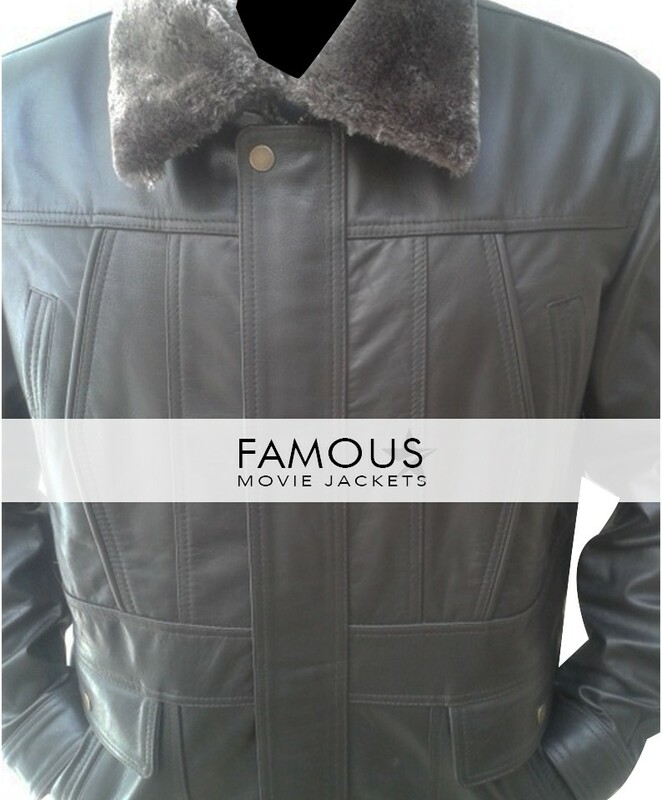 We as a Famous jacket take care of our customers here we present an elegant and stylish piece of jacket for your winter’s styles especially. 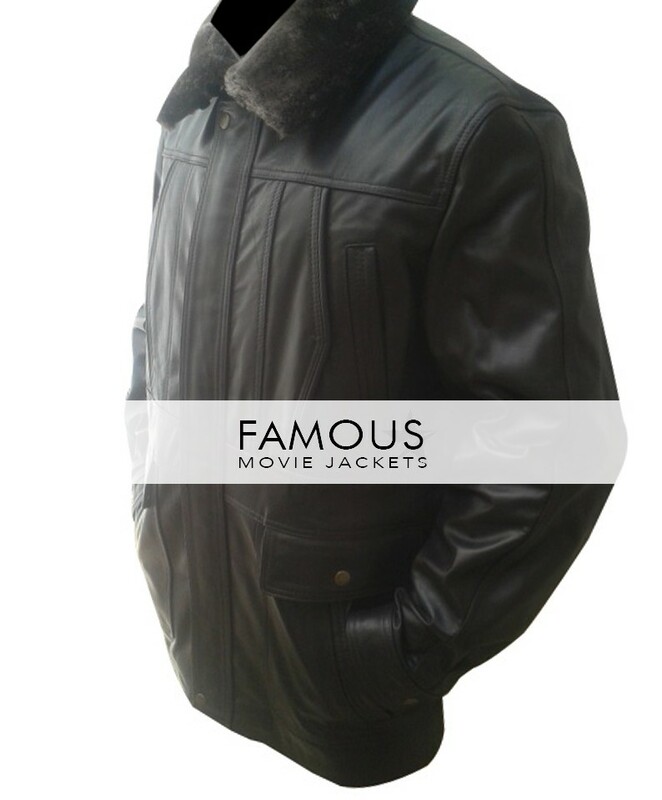 This jacket is designed by our creative designers to make you stylish in every season. 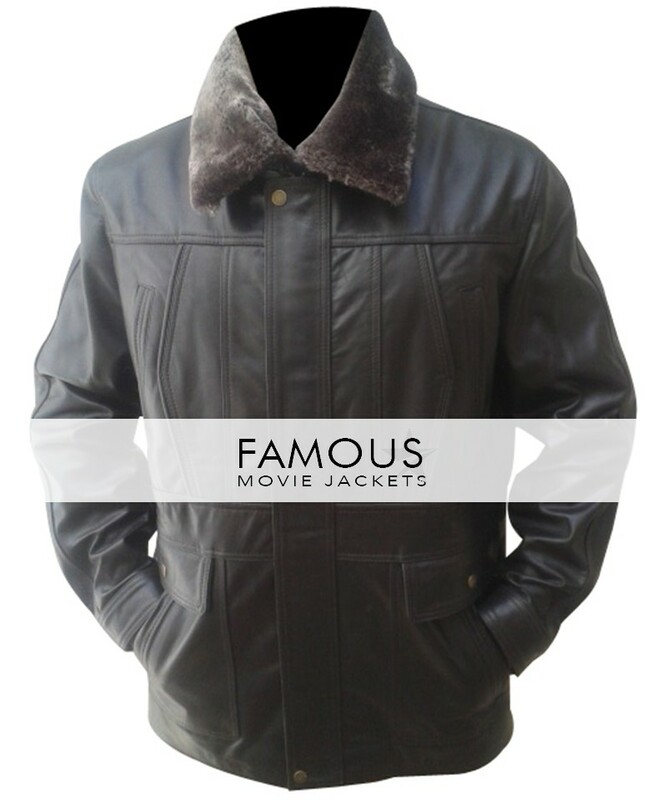 This jacket is crafted of real leather with viscose lining. 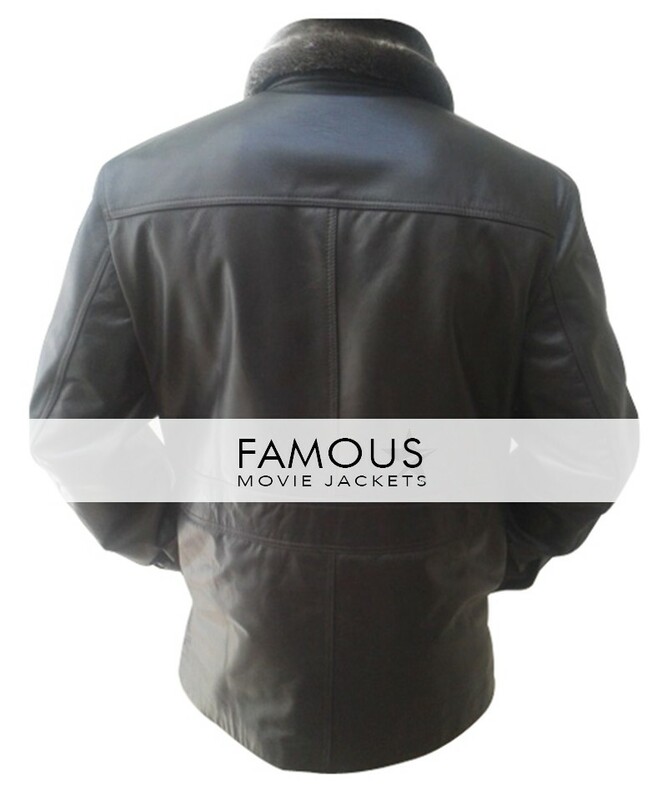 This black leather jacket has turned down shirt collar, snap buttons closure and full sleeves with open hem cuffs. It also has two waistline pockets. 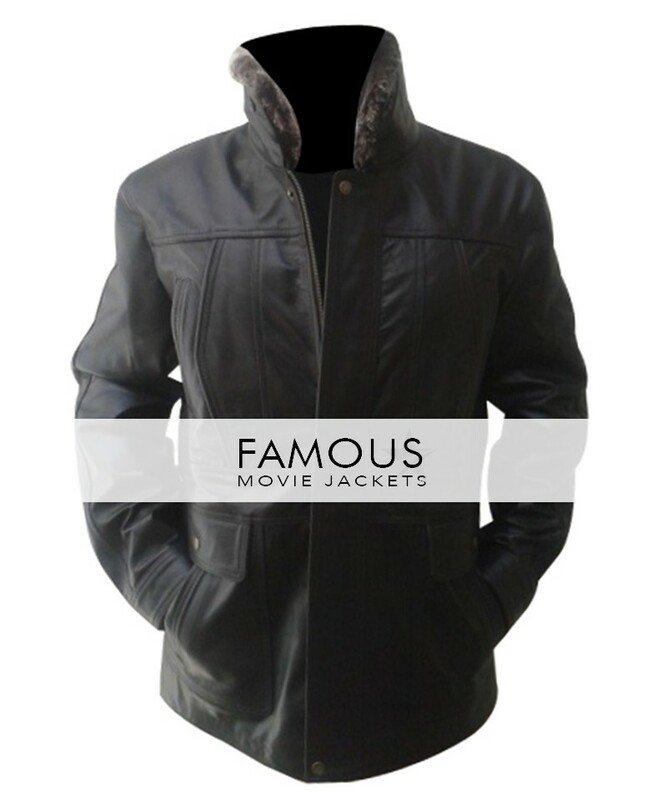 This trendy jacket can be worn not only in casually but formally as well. 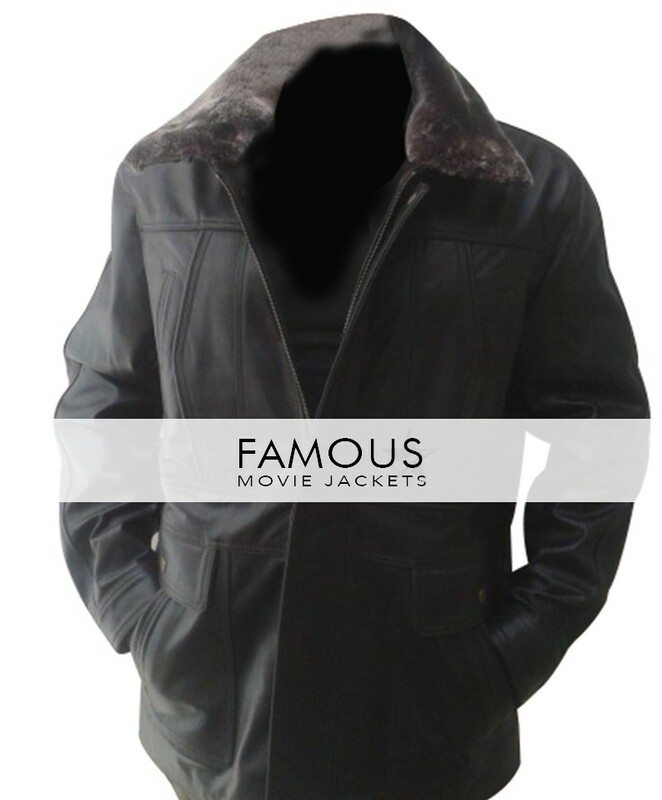 Grab this jacket with fur collar and stay stylish even in winters. Collar: Turned Down Fur Collar.